One of nine Saint Louis locations, the Fenton HotShots stays true to form. 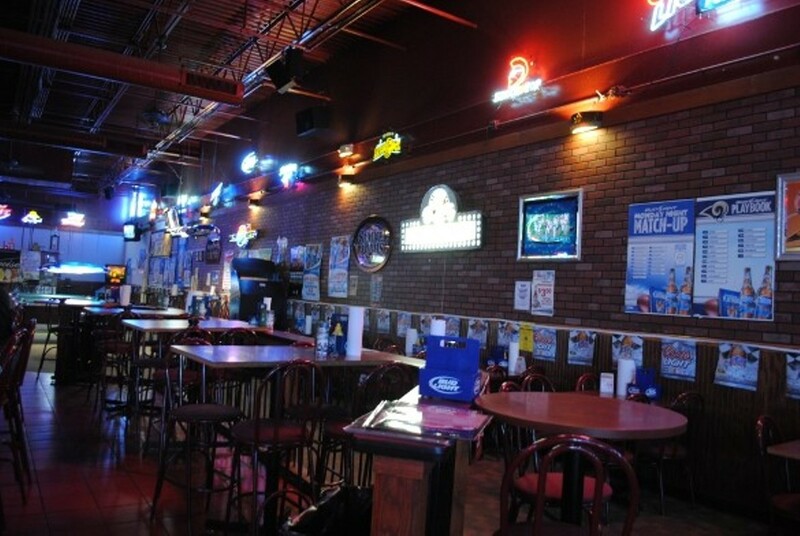 A centrally located octagonal bar offers plentiful seating for loyal patrons. 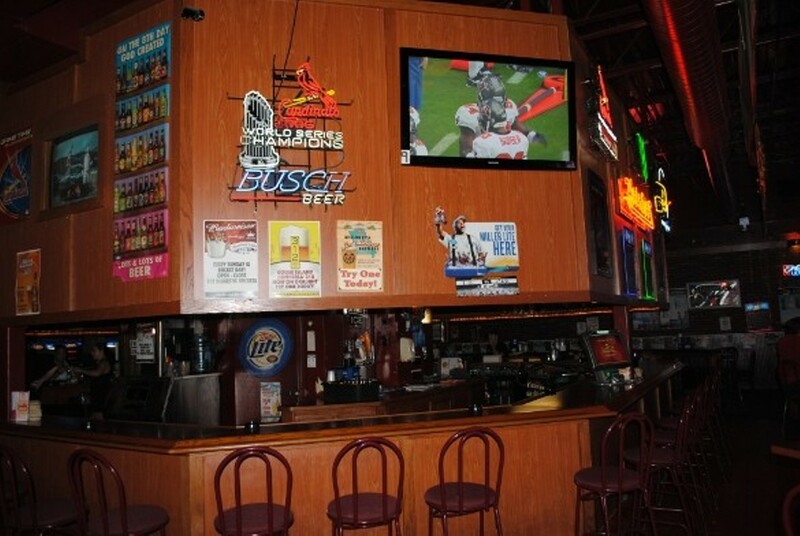 Too many plasma screens to count line the walls, all displaying sporting events. Framed jerseys are prominently perched atop cabinets replete with shiny sports paraphernalia. Shapely waitresses, sporting referee jerseys ostensibly left too long in a high-heat dryer cycle, serve up pitchers of frothy Bud Light. Everything is awash in the aura of buzzing neon beer signs and flickering television light. 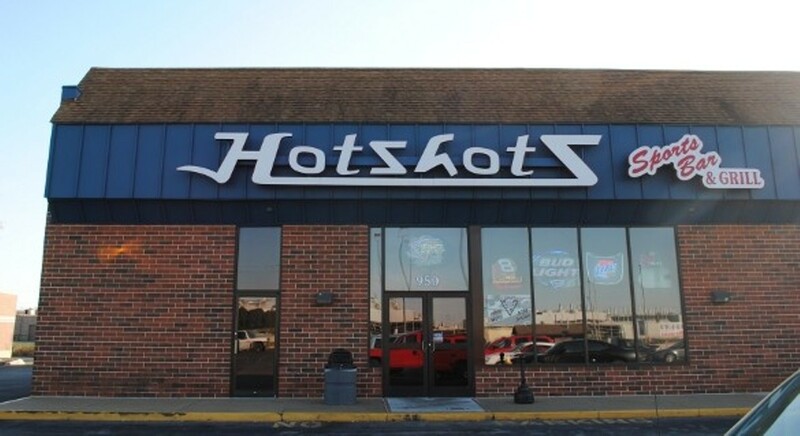 A veritable entertainment-plex, HotShots features billiards, darts and foosball. Whether you're a casual sports fan looking to enjoy a beer after work or a sports zealot, HotShots is an ideal haven for you.